This week we feature The Heavenly Gingers 7 Benefit Event at Twin River Event Center. 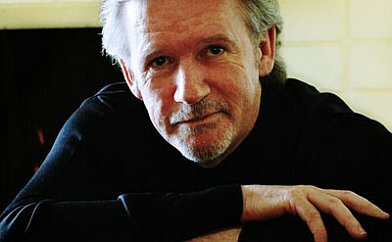 We talk to Frank O'Donnell, well known comedian and one of the founders of the event. We listen to some of the music that will be played on March 21st, at 6:30 PM, and talk about what the event means to the community. For more information you can check on line at twinriver.com and go to Twin River events. This week Jazz After Dinner features trumpeter Clifford Brown from his recording "Wanton Spirit". 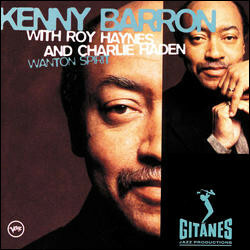 This week Jazz After Dinner features pianist Kenny Barron from his recording "Wanton Spirit". This week Jazz After Dinner features vocalist Tierney Sutton.